There's nothing worse than buying a cute pair of shoes and finding them to be incredibly uncomfortable; especially when it's your first time wearing them out and you're trying to break them in. Yet, no matter how damaging this shoe is to our legs, we refuse to get rid of them because we love them. I think that's a good enough reason to keep them, don't you? 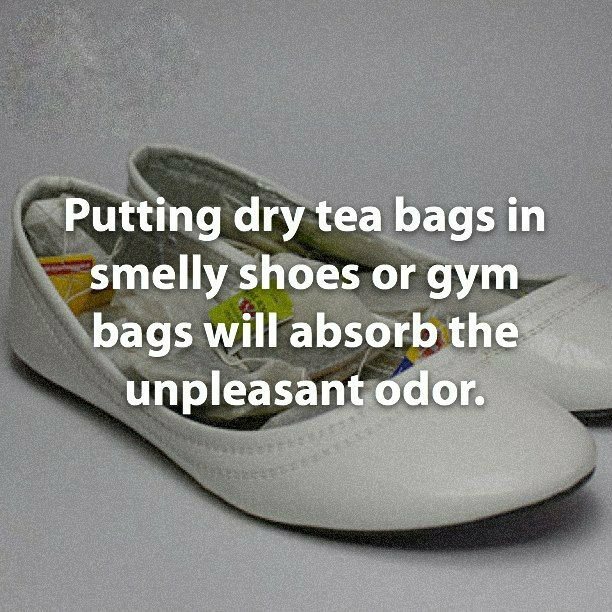 Here are some super easy and useful tips that will make your shoes more comfortable. Read on and prepare to be blown away! 1. 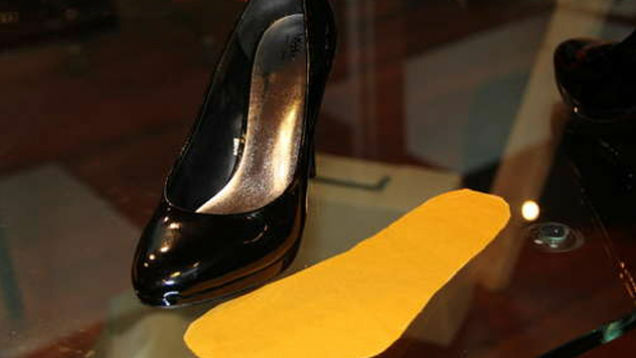 Sandpaper soles for better traction. 2. Tape your third and fourth toe together to hack high heels. 3. 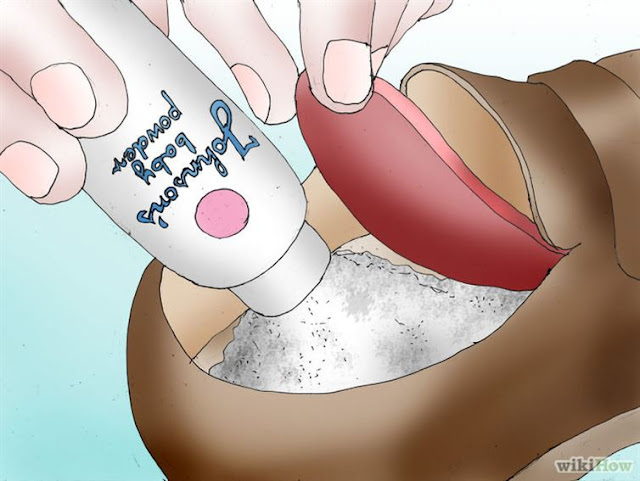 Quiet squeaking shoes with baby powder. 4. 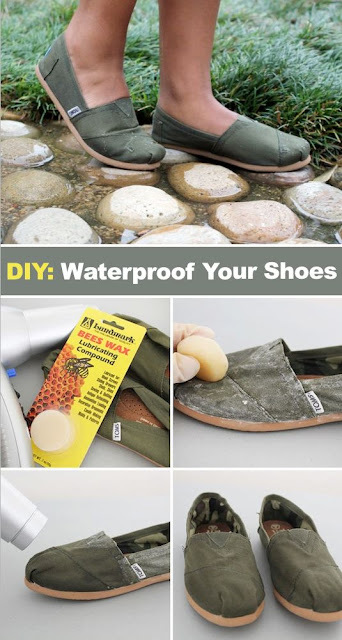 Waterproof shoes with beeswax. 5. Banish blisters with clear gel deodorant on blister-prone spots. 6. 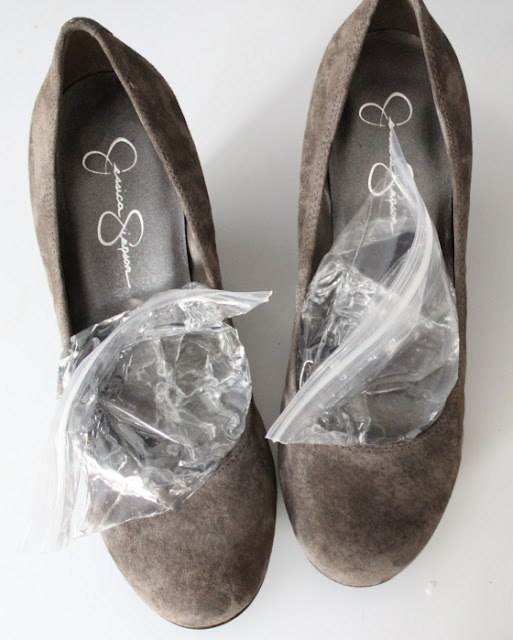 Stretch shoes by filling freezer bags with water and placing them in the freezer overnight. 7. 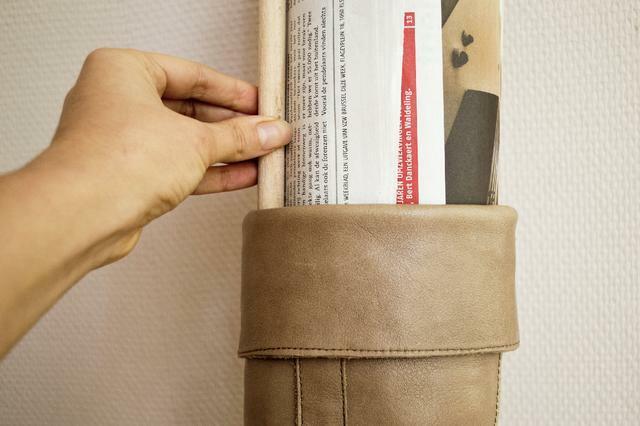 Widen the shafts of boots with leather stretch spray and newspaper. 9. Fix a worn down heel with instant heel caps. 10. Fix slippery heels with a DIY innersole. 11. Use moleskin to cushion tight shoe straps. 12. 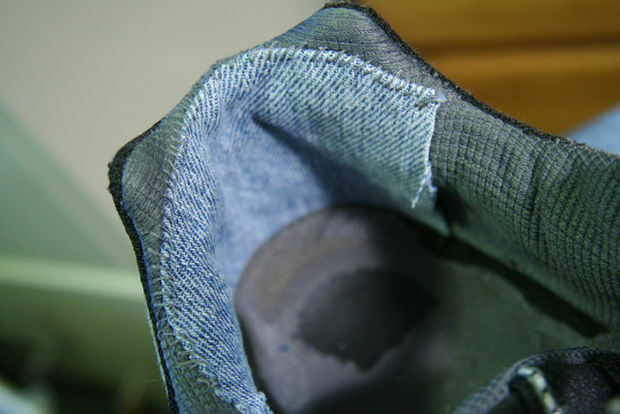 Stitch cloth to repair the heel of the shoe. 13. Prevent your heel from slipping out with heel grips. 14. 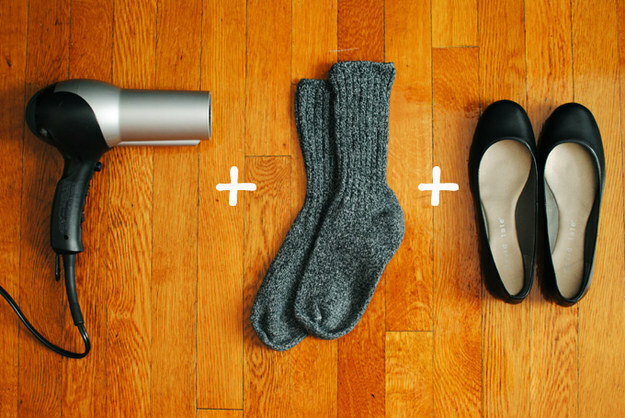 Wool socks + dryer for a painless break-in. 15. 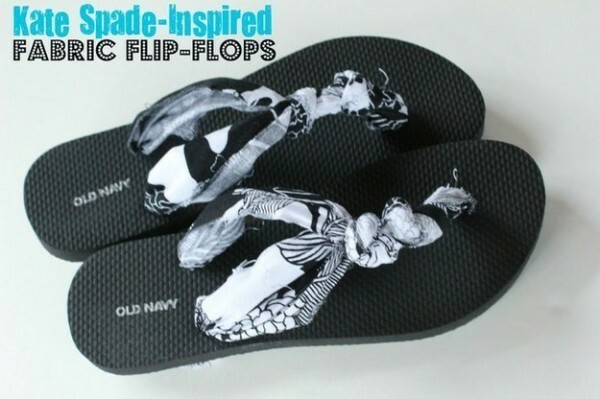 Make your flip flops comfy by adding fabric. 16. 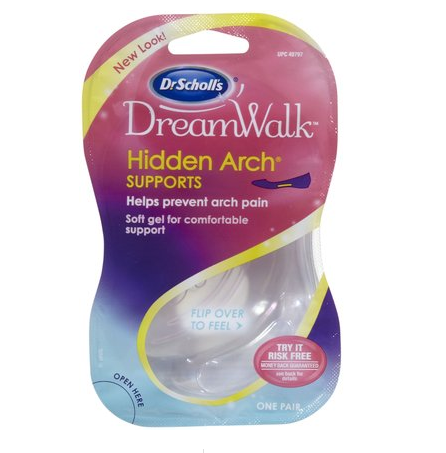 Save your soles with gel arch inserts.